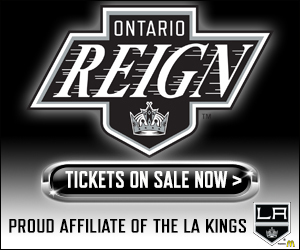 Good morning from Ontario where the Reign took the ice at an early 9:30 a.m. PT. They’re busing up to Stockton today for Wednesday’s matchup against the Stockton Heat. –They’re back. 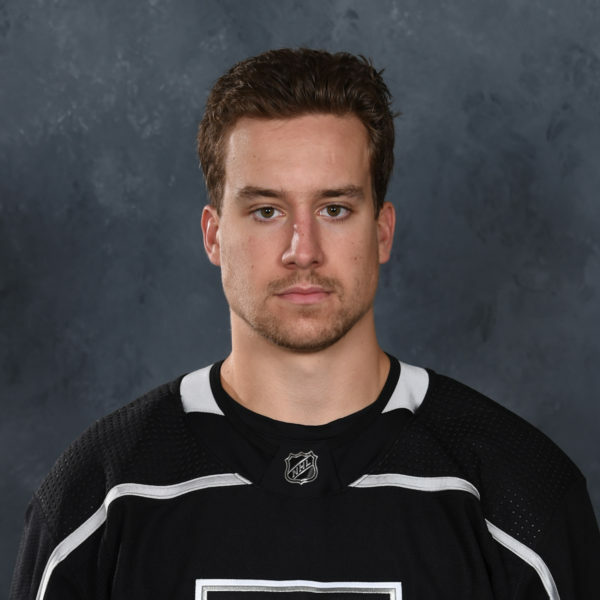 Forwards Jonny Brodzinski and Adrian Kempe and defenseman Paul LaDue were on the ice as they have officially returned from the Kings to join the Reign for the final three reegular season games and postseason. Another story on them coming shortly. 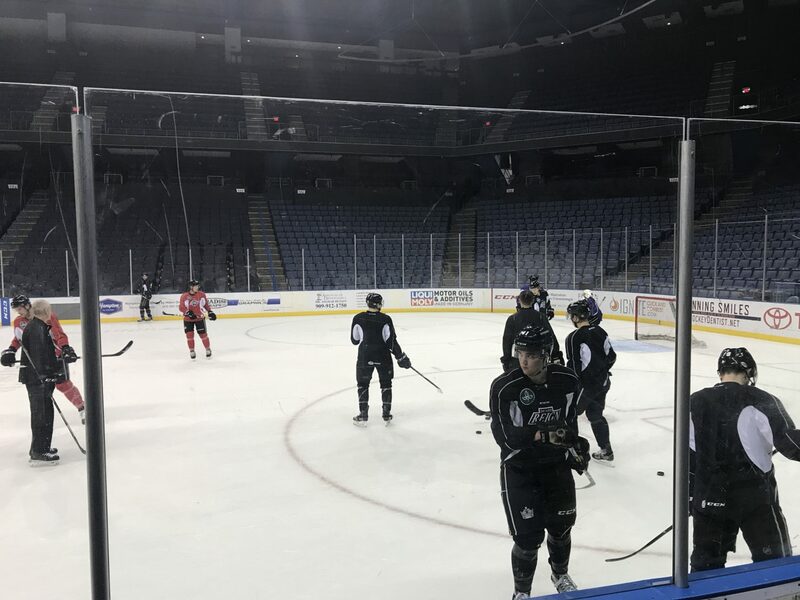 –A handful of regulars were given the day off, as originally implied by Stothers saying on Monday that the lineup in Stockton would not resemble the Reign’s Game 1 playoff group. Missing from practice were forwards Michael Mersch, Teddy Purcell and Brett Sutter along with defenseman Vincent LoVerde and goalie Jack Campbell. 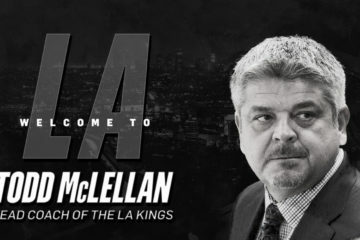 None of them will make the trip to Stockton. 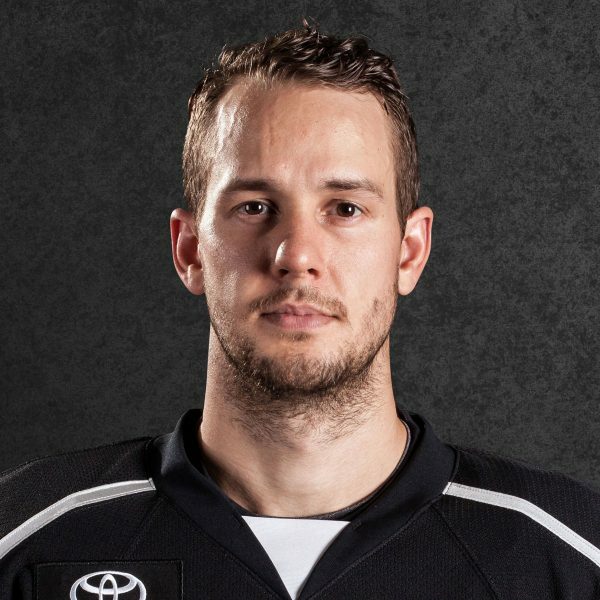 Jeff Zatkoff and recently added Jonah Imoo will serve as the Reign’s goalies. Injured players Kurtis MacDermid, Zach Trotman, Andrew Crescenzi and Paul Bissonnette are also not traveling. 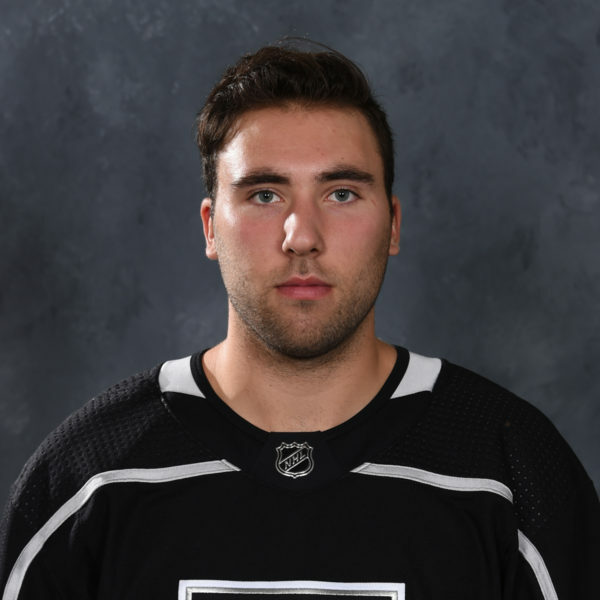 –It’s that time of the year where some Black Aces are popping into the fold and today was the first practice for defenseman Chaz Reddekopp, who was added early Tuesday to an ATO. “He’ll be in the lineup tomorrow,” Stothers said, which would be the 20-year-old’s AHL debut. “I walked into breakfast today and [Stothers] asked how my foot was and I said ‘good,’ and he said ‘OK, be ready to play tomorrow,'” Reddekopp said. Reddekopp mentioned that his first practice was a bit easier as he’s familiar with drills from development camp and in those camps had the chance to get close with some teammates, like Alex Lintuniemi. “I haven’t skated in about a week and a half. I was just resting my foot up. 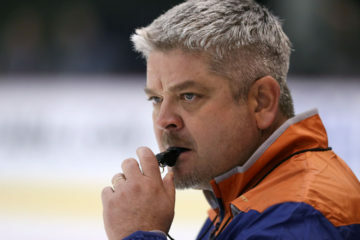 It was a little tough that way but like you said the development camps, I knew all the drills,” he said. 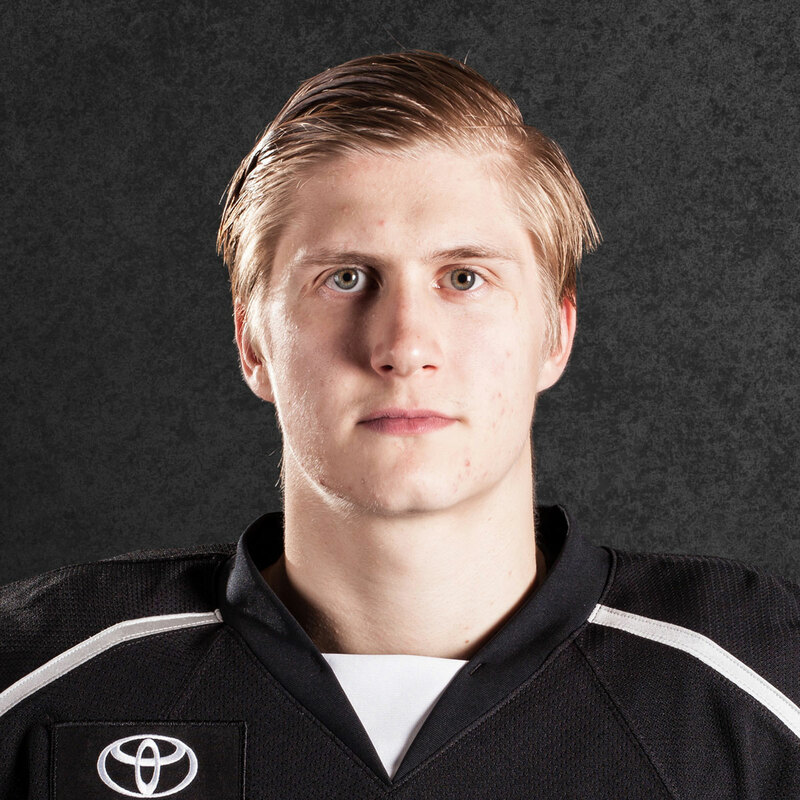 Reddekopp is a seventh round selection (187 overall) by the Kings in the 2015 Draft.